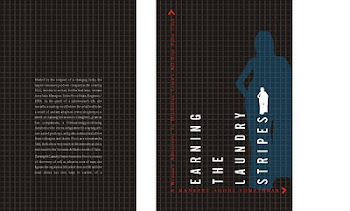 My publisher is hosting a Twitter chat this Friday, 11 May, between 1-2 pm IST with yours truly. We will discuss my upcoming thriller The Taj Conspiracy, my writing journey and - whatever else you might want to know! Yup, you can send your questions in advance using the hashtag #Westland Chat and take home a free copy of The Taj Conspiracy! How cool is that?! 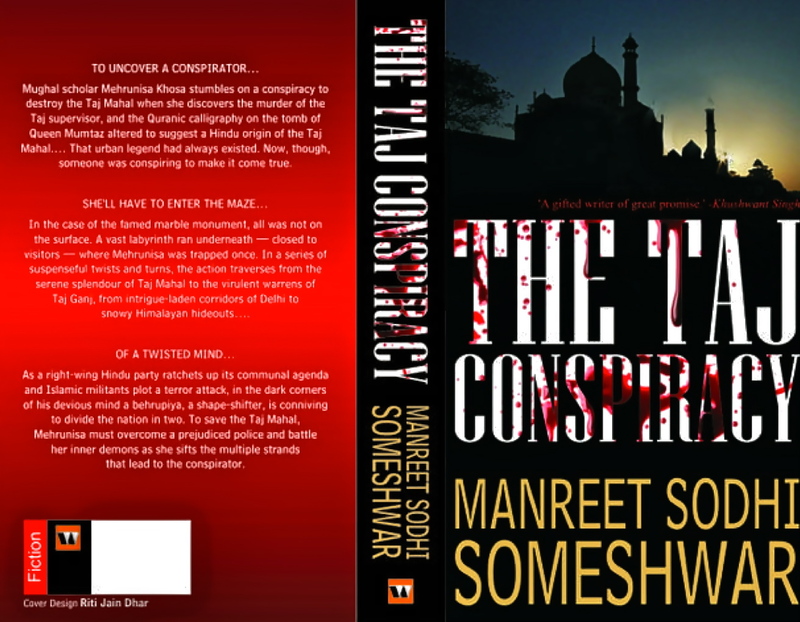 This is a trailer for The Taj Conspiracy, Book 1 of the Mehrunisa trilogy by Manreet Sodhi Someshwar. When a young Mughal conservator stumbles on a conspiracy to destroy the Taj Mahal, she must battle her inner demons and overcome a prejudiced police to decipher clues that will unmask the mysterious conspirator. What does a tween think of The Taj Conspiracy, Book 1 of the Mehrunisa trilogy, by Manreet Sodhi Someshwar. We asked one tween - watch the video to know more! Look forward to chatting with some of you on Friday, Cheers! May just peep in if I have some time btw work!!! Good wishes on ur book!